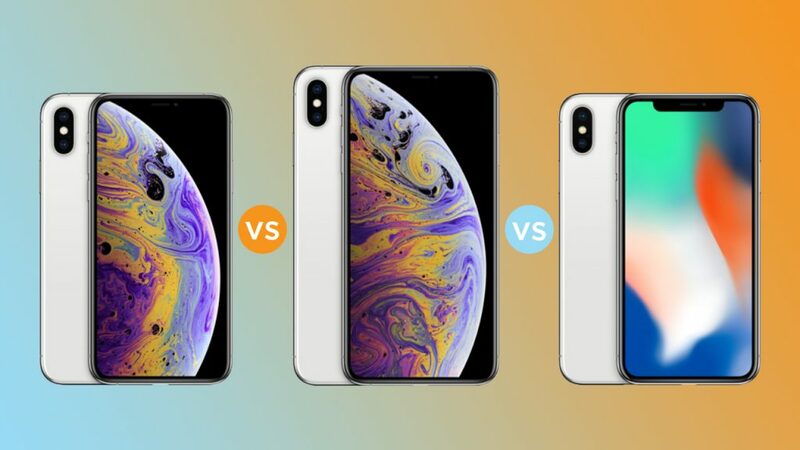 After months of speculation, the iPhone Xs and iPhone Xr has finally been announced. Here’s how much it’s going to cost you in Australia, and when you can get them! The 64GB comes in at $1,629, the 256GB and $1,879 and the 512GB at $2,199. 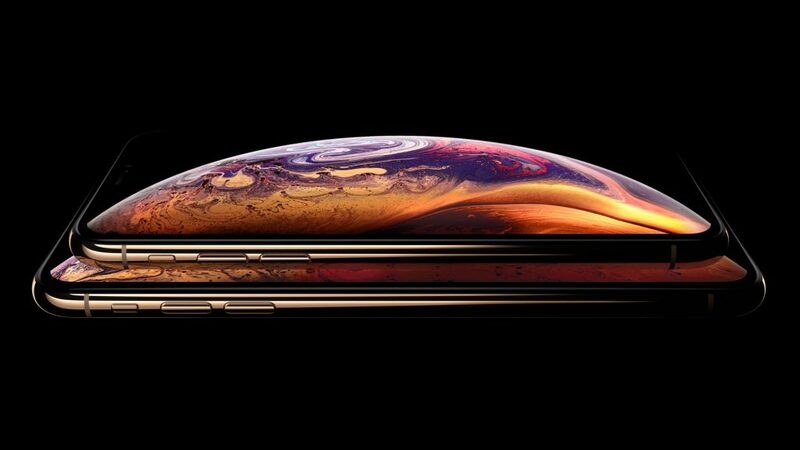 The iPhone Xs will be available for pre-order from September 14 and will ship on September 21st. The 64GB comes in at $1,799, the 256GB and $2,049 and the 512GB at a whopping $2,369. 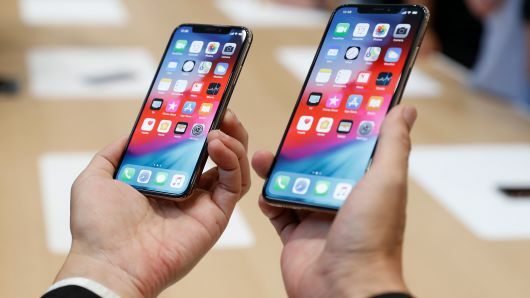 The iPhone Xs Max will be available for pre-order from September 14 and will ship on October 21. Despite being cheaper, this is still not a budget phone. But certainly does lower the cost significantly. The 64GB comes in at $1,229, the 128GB at $1,299 and the 256GB at $1,479. The iPhone Xr will be available for pre-order from October 19 and will ship on October 26.